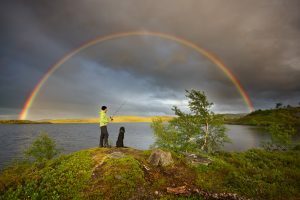 Running water is simply fascinating. 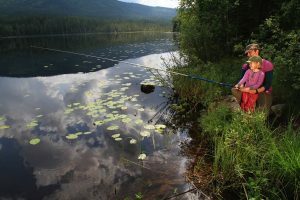 Whether you are young, old, big, or small, it is both powerful and soothes the soul. 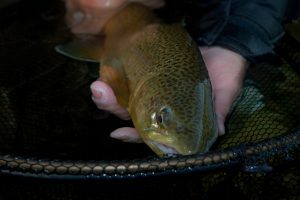 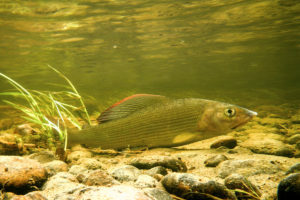 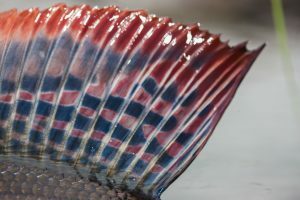 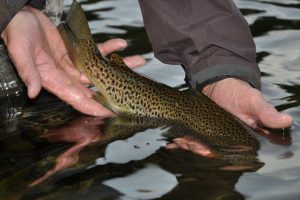 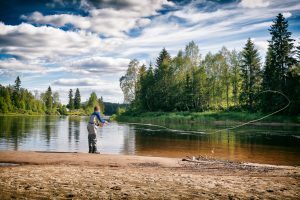 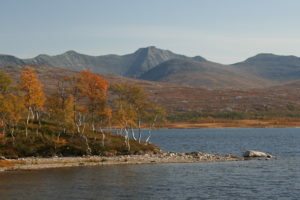 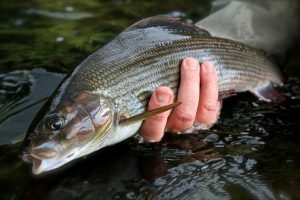 Many anglers enjoy fishing running water above all else, whether they prefer drifting worms, swinging streamers, or drifting nymphs and dries. 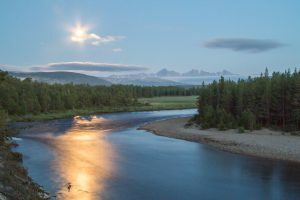 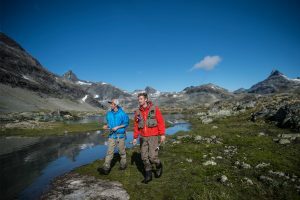 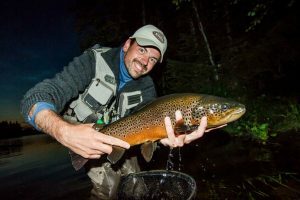 Here you will find plenty of excellent rivers to be fished, each of which offer unique opportunities for fishing and a variety of species to target. 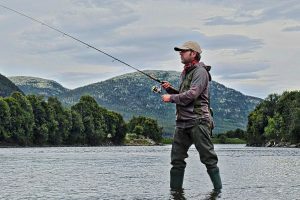 Some rivers are also very accessible, making it quick and easy to hit the water. 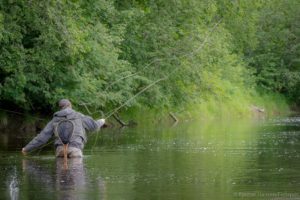 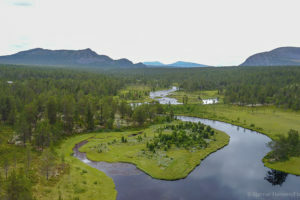 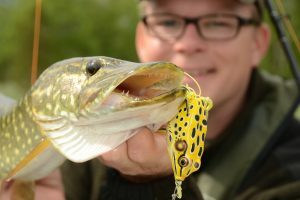 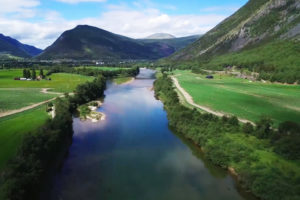 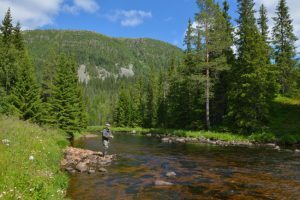 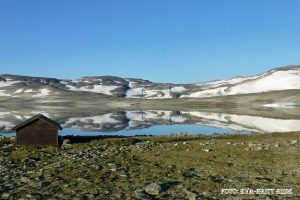 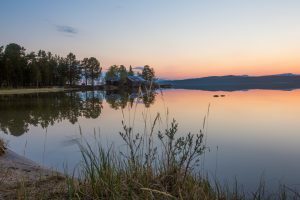 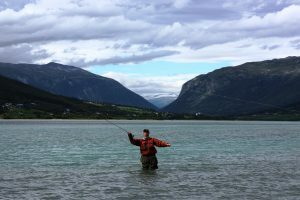 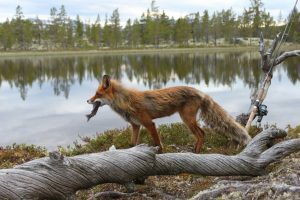 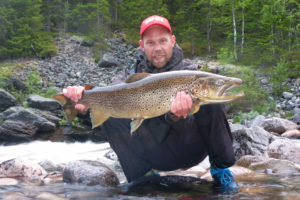 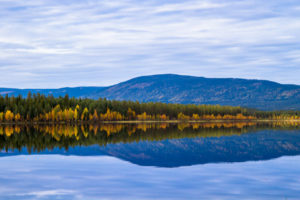 In Norway’s rivers you will find plenty of opportunity for all types of fishing!